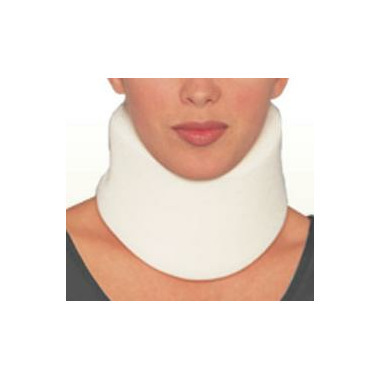 Provide firm support in case of muscular contusions or severe inflammation. Made of high density polyurethane foam. 3.0" fits a neck with a circumference of 15-22"